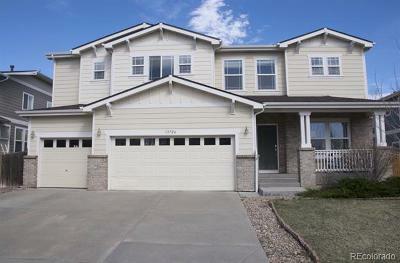 Assist-2-Sell is the leading FULL SERVICE, 1% Listing Fee*, DISCOUNT real estate brokerage on the Front Range. 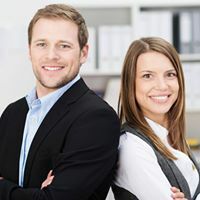 Our unique model offers our clients a huge discount on commissions, all while maintaining FULL SERVICE from full-time REALTORS® who specialize in assisting both buyers and sellers. 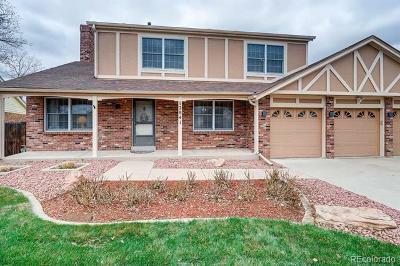 Our team members are experts in the Metro Denver area, including: Thornton • Broomfield • Westminster • Denver • Arvada • Frederick • Firestone• Northglenn • Stapleton • Lowry • Aurora • Green Valley Ranch • Erie • Dacono • Fort Lupton • Commerce City • Lafayette • Louisville. Utilizing our 1% listing fee* model, our sellers save an average of $6,000 as compared to paying the traditional listing fee. Selling over 10 times more real estate than the average agent, and selling a home every 5.8 days, Brian, Chris and the Assist-2-Sell Team provide the service, value and experience that you desire and deserve. Work with one of the top REALTOR® teams in the nation. Contact us today at 303-659-3343 to get started on reaching your real estate goals. 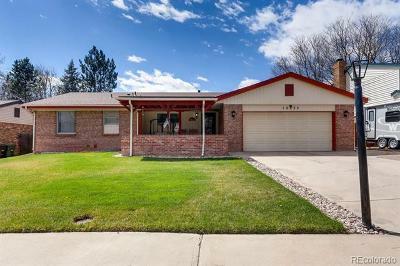 $370,000 Thornton, CO Courtesy of Paisano Realty, Inc.